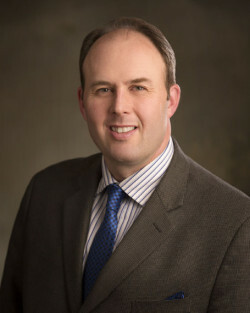 S. Jason Crawford – Of Counsel. 2012: Successfully argued for 40% reduction of loan principal for luxury RV in bankruptcy chapter 13 under BAPCA. 2012: Obtained dismissal of Federal charges of conspiracy to grow over 400 marijuana plants with intent to distribute brought by US Attorney. 2010: Acquittal by jury for reckless driving charge where defendant hit a moving vehicle while crossing a highway on his motorized dirtbike. 2008: Acquittal by jury for DUI where datamaster reading was over legal limit.